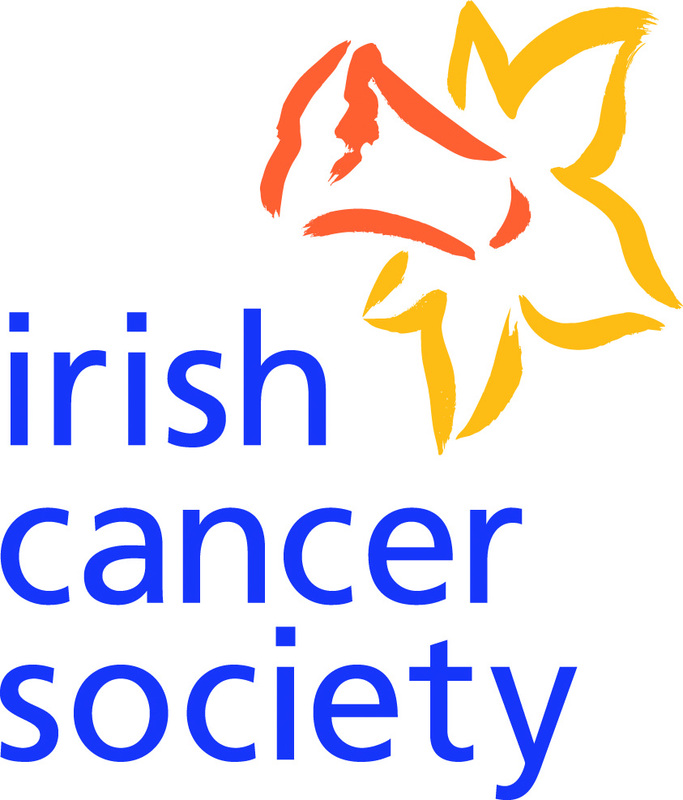 Since December 2013, CPM has been working with the Irish Cancer Society to bring about significant progress in securing sponsorship and donations for cancer research. CPM has obtained new donors for ICS through field sales teams including direct sales teams and presence marketing teams. Click here to read more about our successful partnership to date.